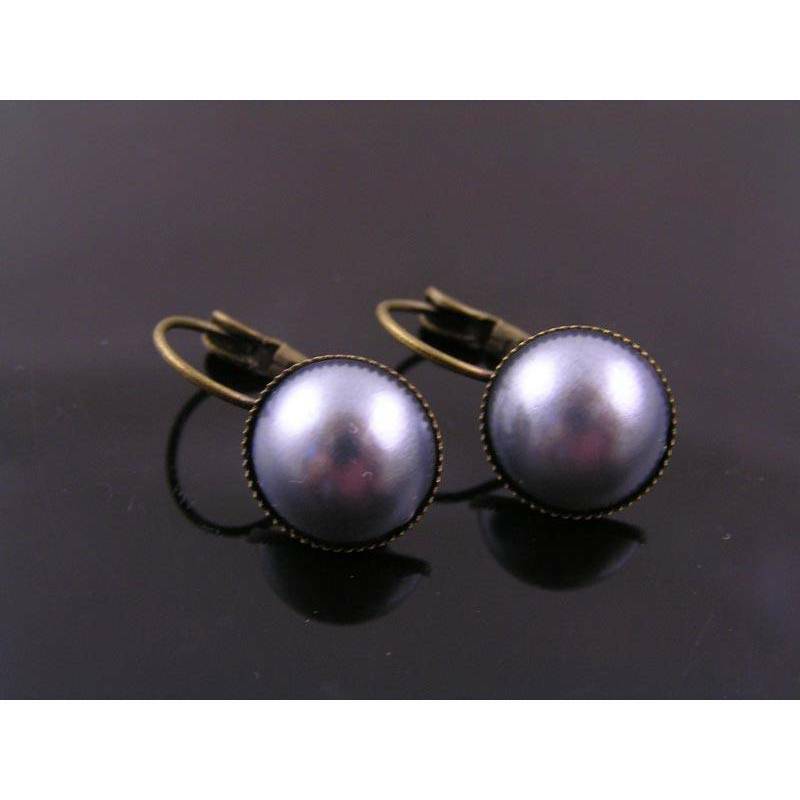 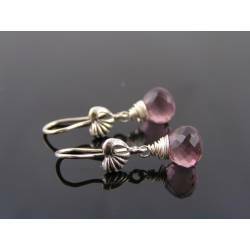 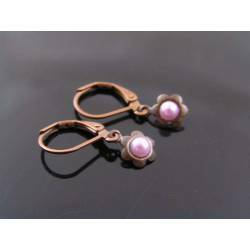 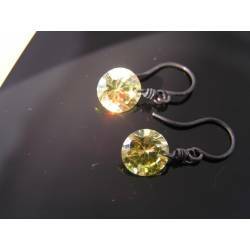 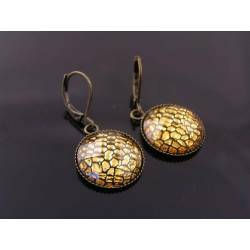 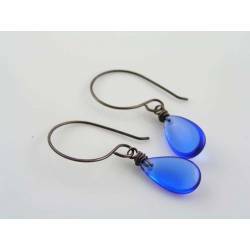 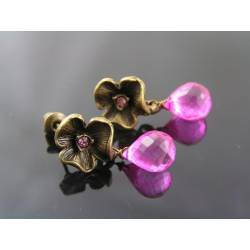 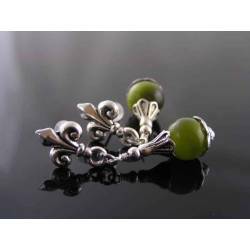 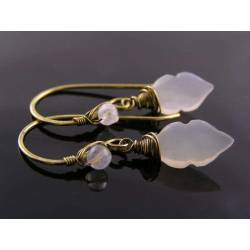 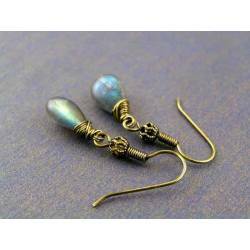 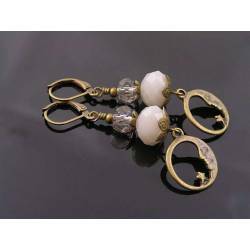 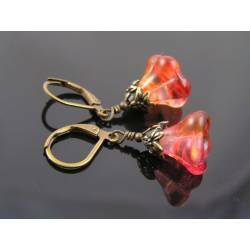 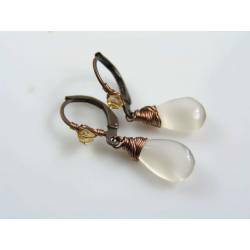 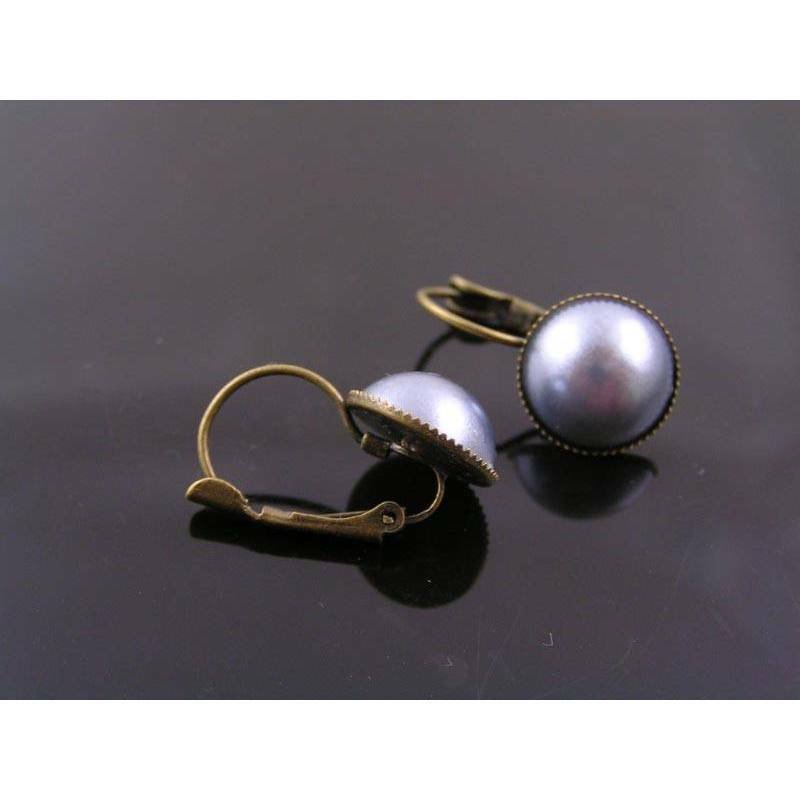 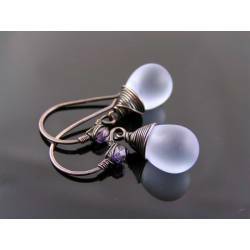 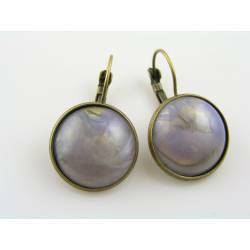 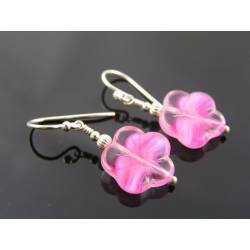 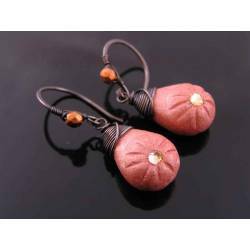 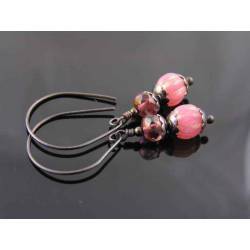 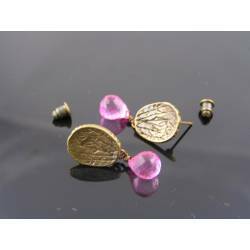 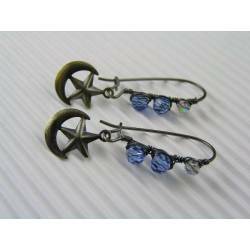 There is not too much movement and the earrings are light due to the pearl being a good quality acrylic cabochon. 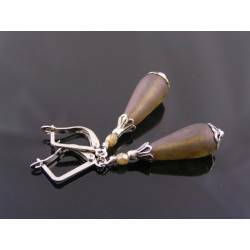 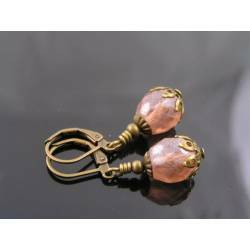 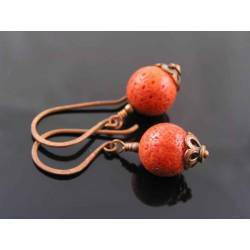 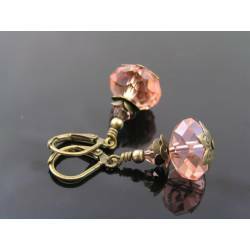 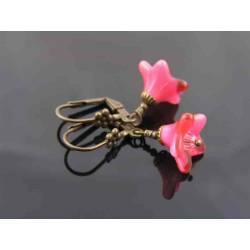 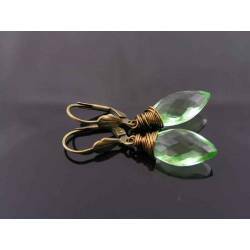 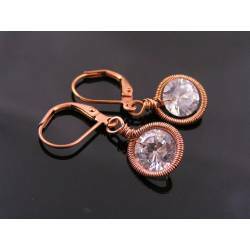 Total length is 25mm, 1" and the metal parts are antique bronze finished. 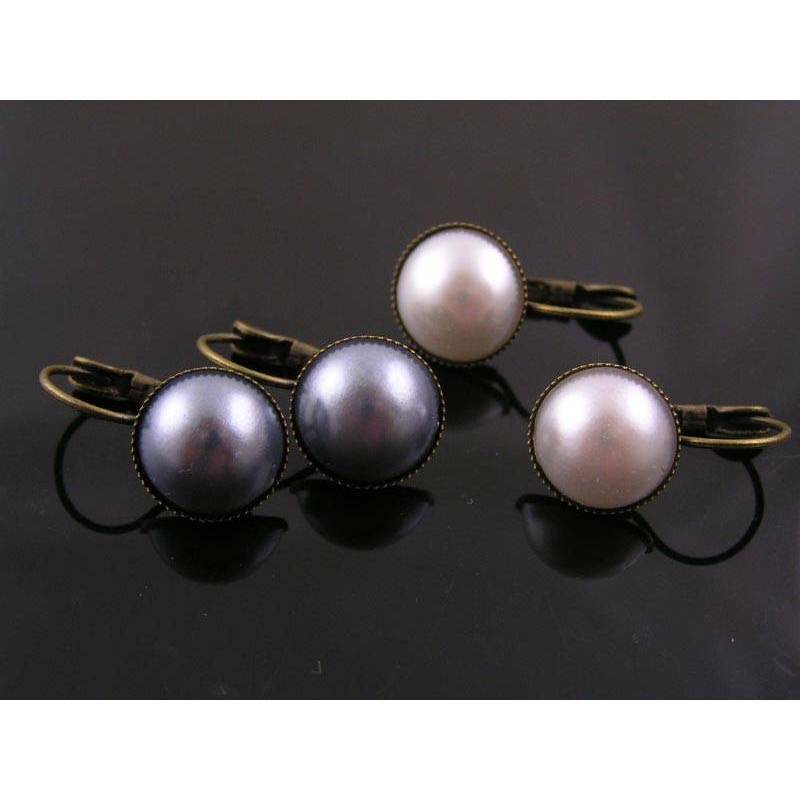 * Photo #3 shows the white pearl option, available separately.